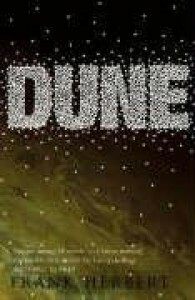 Dune is a sci-fi novel (well not hard sci-fi but mixed with fantasy), opus, describing races and planets fighting each other. There are interesting characters, a superhero Paul Muad’dib, a devil and degenerate Baron Herkonnen, Paul’s mother Jessica, his concubine Chanti, an Emperor Shaddah etc. There’re tremendous amount of ’em. The storyline is very tangled! There is a battle and war between Harkonnens and Duke’s people. Baron Harkonnen captures Duke with the help of a traitor, a doctor Yueh. Baron killed Yueh and Duke. Duke’s son Paul is rebelling against Harkonnens and the entire empire ruled by Shaddah. He finds Fremen as his ally. He and his mother Jessica show an incredible ability in both fighting and thinking. In the end, Paul defeated Shaddah and Baron. The book has a lot of battle scenes and their descriptions. 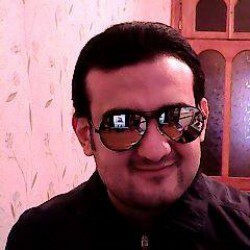 You can see words derived from many languages, especially Arabic.